One full scholarship (event registration only) and two partial scholarships at $1,000 each (full registration is $1,495). We thank everyone who took the time to fill out the application, work with their leader for a letter to submit with their application and submit their applications to our office. 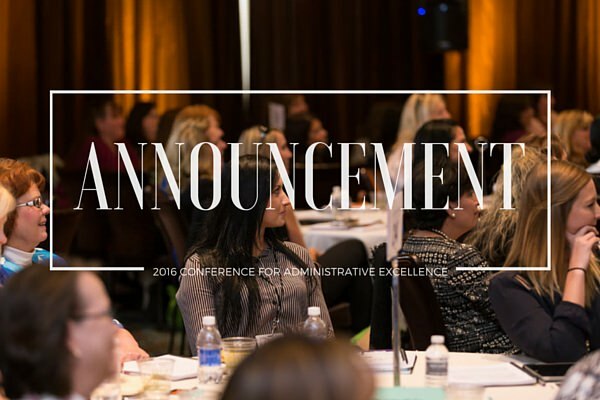 We encourage you to apply again in the coming years as we would love to have each one of you at our Conference for Administrative Excellence and share in that special experience with you. Partial Scholarship of $1,000 – Mandy Rae Dareing, Zeeco, Inc. Learn more about our upcoming event, a small number of seats remain, at www.officedynamicsconference.com. Thank you all so much for your congratulations and support. 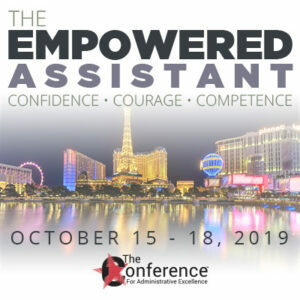 I have been eager to attend this conference since 2014, when I first read the Office Dynamics white paper, “The Administrative Professional: A Vital Yet Overlooked Contributor” (see link below). I was in the middle of a job search at the time, and had just framed the first draft of my own philosophy of administrative support as part of creating my personal branding materials, so the content of the white paper really hit home. When I read about the scholarship, I knew that the competition would be intense, and that it would be incumbent upon anyone gifted with such an opportunity to share the wealth in turn. Since mentoring and helping others to recognize their potential is core to my personal mission in life, I am incredibly grateful to have been given this opportunity to learn and pass it on. I am so excited to meet those of you who will be there (here’s looking you, Becke and Mandy! ), and to join in this discussion of revolutionizing our amazing profession! Thank you, everyone, and most especially Office Dynamics! I am over the moon about this opportunity and feel so fortunate to have been awarded a partial scholarship. After the conference, I plan to return to my workplace and share all that I’ve learned with my administrative colleagues. 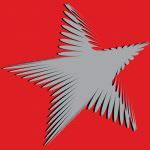 Our greatest challenge as professionals is assisting our company’s leadership and project engineers in navigating the minefield of “doing more with less.” The Revolutionary Assistant Conference scholarship is a blessing not only to me as a professional, but also to our company’s support staff. I really cannot give Office Dynamics enough thanks for this! Becke Wolf: Thank you for the offer. I will look for your name on a conference badge! 🙂 Looking foward to meeting you! Congratulations to the scholarship winners! Many thanks to those who provided the funds to support those who would not otherwise be able to attend!!! Congratulations Tara, Ada and Mandy!! So happy for you!! Have a wonderful time!! Congratulations to the winners! This will be my third year of participating in this dynamic conference. 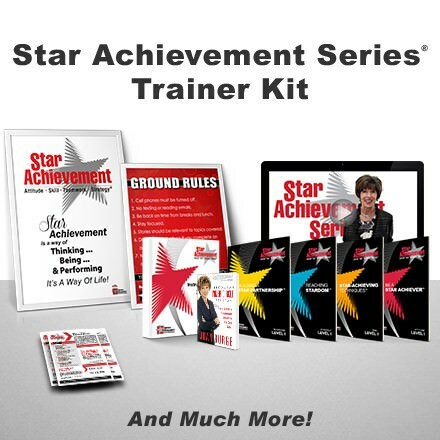 I can guarantee that you will come away feeling excited, energized and with a ton of information that will bring value to you personally and professionally. Look me up when you get there, I would love to meet you and share with you my experiences with this amazing organization! Congratulations Tara, Ada and Mandy. I hope you enjoy the conference immensely and take back the information to your job sites to enrich not only your lives, but all those around you. Have a lovely long weekend all!!! Congratulations to you all! Enjoy your time and absorb every minute of the conference. You are so lucky to be able to attend! Congratulations ladies! What a tremendous opportunity!